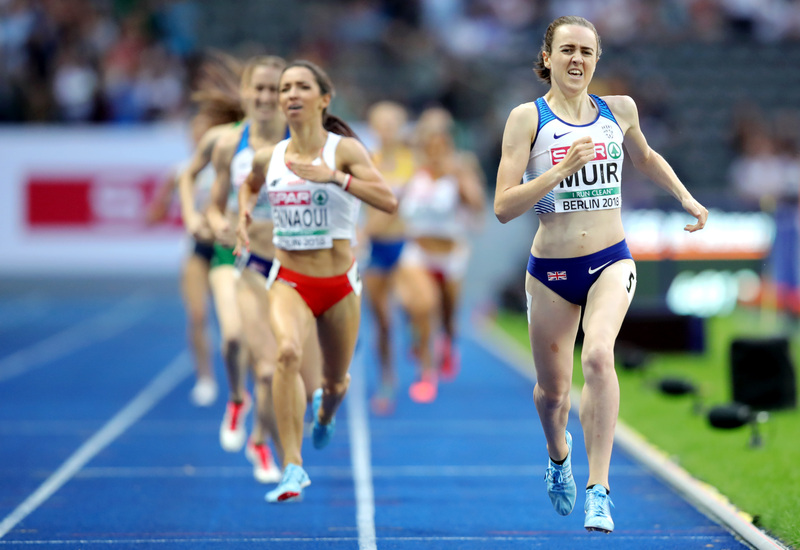 Laura Muir is no stranger to exams and the Scot came through her final test of the summer with flying colours as she claimed Diamond League glory in Brussels on Friday night. The 25-year-old measured her effort in the 1500m as she eased to victory in 3:58.49 to take her second overall Diamond League crown. And the double European Indoor champion explained after that the most pleasing takeaway from the win was the tactical nous she showed to see off the competition. She said: “I was very heavy and even my arms were full of lactic acid, but I also felt very good. “With my positioning, I have learnt from my mistakes in the past. 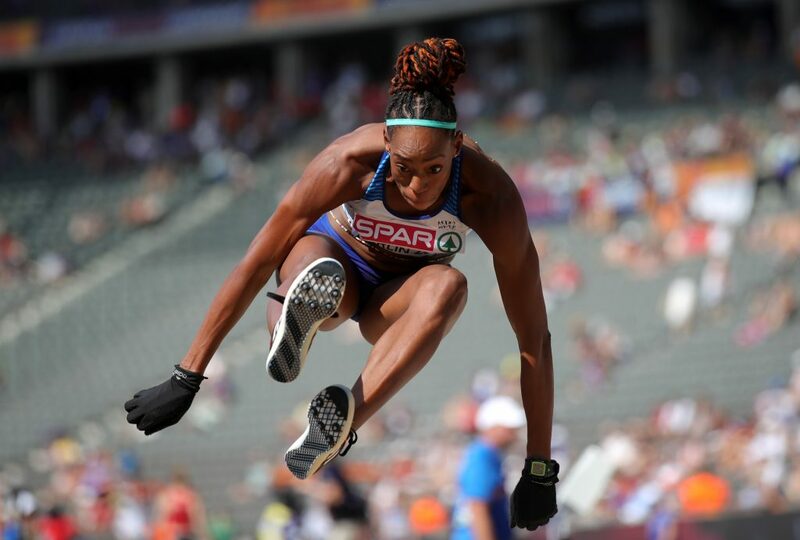 Compatriot Shara Proctor was not far off emulating Muir, eventually having to settle for second in the long jump with her effort of 6.70m, ten centimetres behind Caterine Ibarguen. Elsewhere on the final night of action in the Diamond League, Russian Timur Morgunov saw off a high-class field in the pole vault, taking the title with a leap of 5.93m to see off Sam Kendricks and Shawnacy Barber, with three-time European indoor champion Renaud Lavillenie fifth. Another former European indoor champion, Sergey Shubenkov, was the fastest over the hurdles as he claimed victory in 12.97 seconds. However, in the 100m Reece Prescod had to settle for fourth with American Christian Coleman victorious in the fastest time in three years as he stopped the clock in 9.79s. Portugal’s Pedro Pablo Pichardo got the better of two-time Olympic champion Christian Taylor in the triple jump as his effort of 17.49m was good enough for the title. Finally former European indoor champions Dafne Schippers and Marcin Lewandowski narrowly missed out on Diamond League titles, the former beaten by Shaunae Miller-Uibo over 200m, while the latter lost out to Emmanuel Korir in the 800m.